Smartphone cameras have been making waves since they were first released over a decade ago, and this wave of photography is still going strong. The phenomenon empowered everyone with the ability to immortalise their most wonderful moments, be it of a stunning landscape in a land far away, or through cute personal selfies. 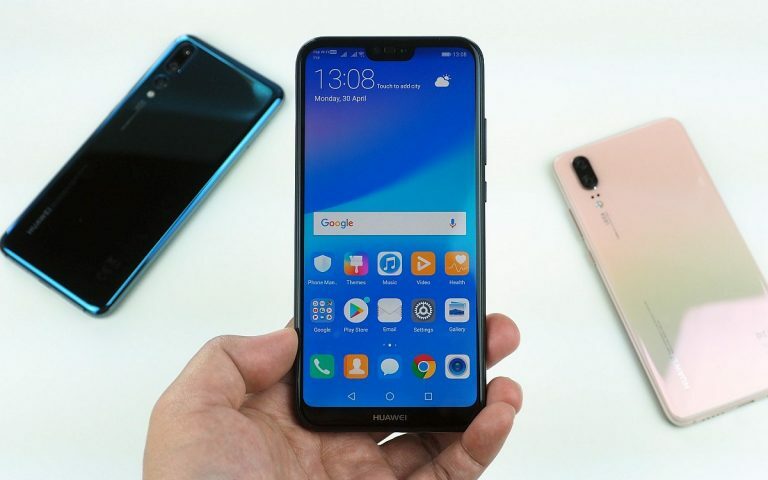 At the end of 2018, Chinese smartphone giant Huawei launched their all-new Nova 4 smartphone. 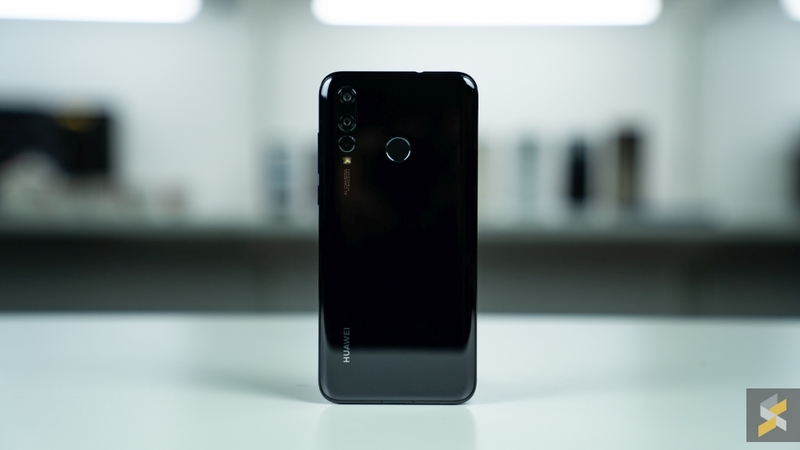 With this device, Huawei took the device’s video recording features to the next level, drawing on the company’s wealth of research and development to usher the world towards the next generation of video. Here are five stunning innovations Huawei has brought to the table with the Nova 4. When shooting a video, the first concern you consider is your own shaking hand. 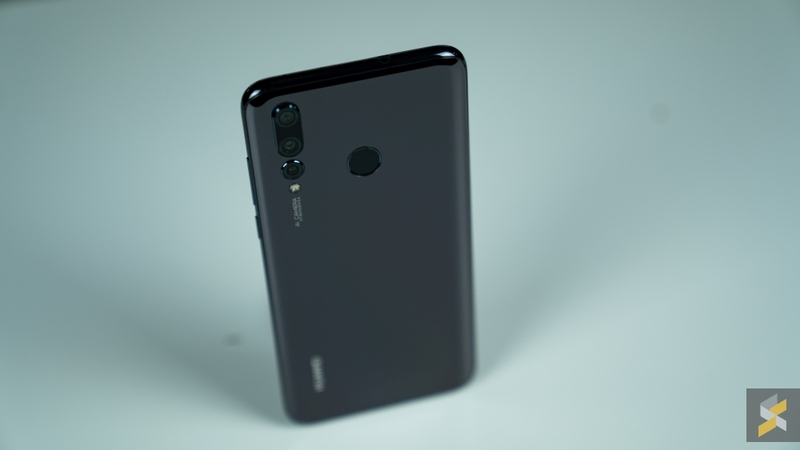 The Huawei Nova 4 comes with an EIS (electronic image stabilisation) algorithm, which uses a gyroscope to detect the shaking of the phone, and then dynamically adjust the camera’s ISO, shutter speed, or software to perform corrections. EIS is a type of algorithmic operation that avoids blurring by performing image compensation, correcting hand-held shaking while recording video, and provides additional stability when tracking moving objects. There are many things in life which are as stunning as they are brief, and can only be fully enjoyed if they are slowed down. The Huawei Nova 4’s newly upgraded super slow-motion camera feature records video at 480 frames per second then plays them back in 1/16th the speed, helping you focus on the most breathtaking details of your amazing world. When taking video at a party or while on the road, it’s very common to have somebody blocking your shot or popping up and photobombing you. 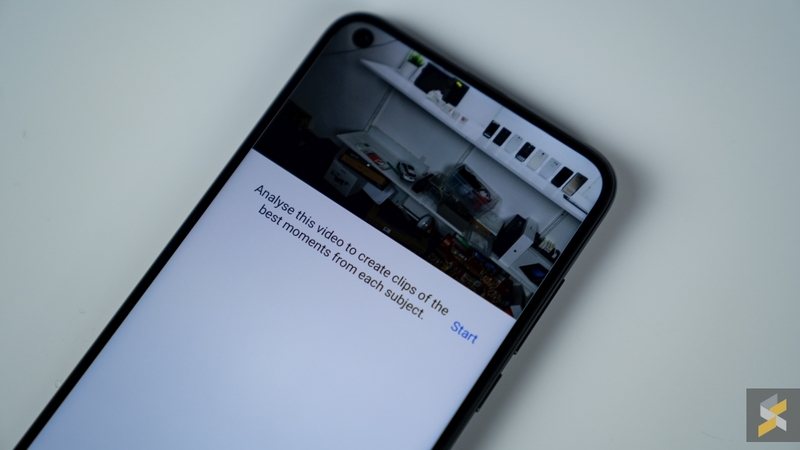 Later, when you review your footage, you may find that you’re left with a lot of useless frames and wasted space, and there’s no way to set the clip to music without a third-party app. 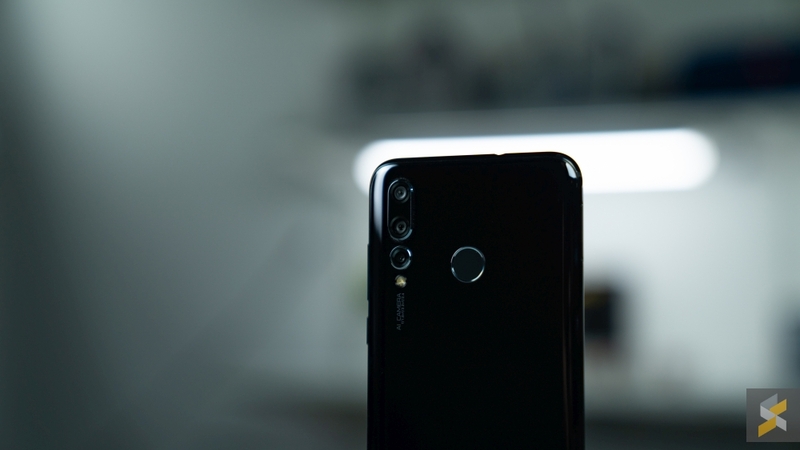 The Huawei Nova 4 can use its powerful NPU capabilities and impressive AI algorithms to provide automatic video editing services. After you’ve finished making your video, find it in your albums and swipe up on the screen to find the button for automatic analysis and editing. Unlike the traditional photo and video integration methods, this smart video editing feature does more than just cut off the beginning and end of your video recordings. It can intelligently identify and separate each of the people and things in a video, as well as those “beautiful” elements in it, and then perform editing accordingly. In the past, this is a task that would have taken professional editors a great deal of time, but now it can be done only in a few minutes. 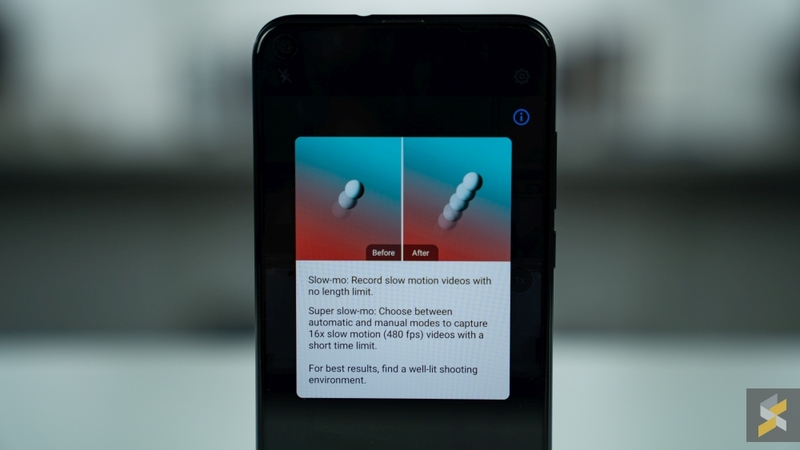 Video editing on the Nova 4 is more than a simple process of refinement, streamlining, and deletion. It also incorporates the analysis and recognition of video characters, as well as cross-referencing against other images in your gallery. This technology is called “character association”, effective in recognising the central characters in each video and distinguishing them from passersby that photobomb your shots. The processing of such a huge volume of images is achieved with a powerful NPU that accelerates mobile computing. As mentioned above, the core of AI-assisted video editing is the identification of character individuals and aesthetically pleasing elements. Intelligent engines are refined and trained through a large number of input samples. Over 60,000 training models were provided for the aesthetic engine, and over 1 million for the facial detection engine. Aesthetic analysis is especially complex, focusing on objective photographic elements such as image contrast, non-active blur and saturation, as well as subjective factors like image composition. Continuous input of training samples will allow for further improvements to be made in the future. Step 1: Use facial detection to track and identify each face in the video. Step 2: Use the optimised aesthetic algorithm to cluster and categorise the identified central characters and find out their features. Step 4: Generate a final 10-second highlight video with no more than five central characters. This character identification technology is only the first step in the intelligent video editing journey with Huawei, yet this focus on the people in our lives is the most crucial and impressive. 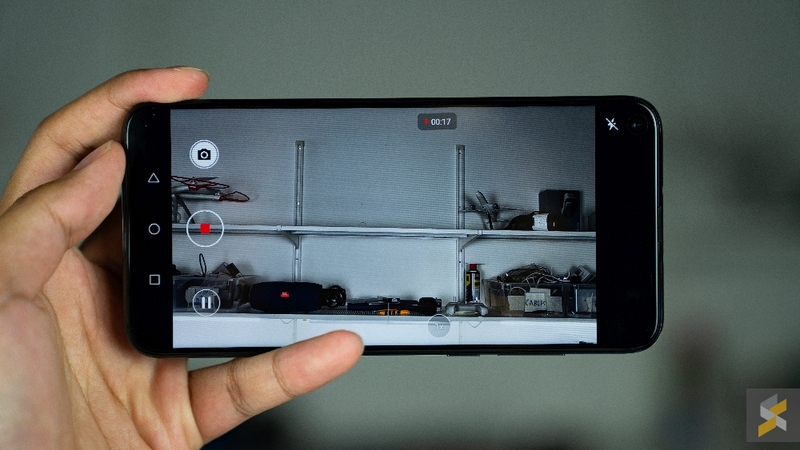 Subsequent Huawei products will provide targeted editing methods and a wider variety of rendering effects for videos with different themes, and will even use AI to simulate popular video editing techniques among vloggers. The Nova 4 features a triple camera setup at the back. It packs a 20MP main sensor with a wide-angle lens, a 16MP ultra-wide camera and a third 2MP depth-of-field sensor. These three cameras work together to create a comprehensive imaging system that covers a wide range of scenarios. This triple camera setup is capable of capturing 4K video for all that high-definition goodness, plus you gain additional versatility with the ultra-wide angle. Capture more than you’ve ever captured before with the Nova 4. Back in the day, the idea of being able to use your favourite song as your ringtone was totally mind-blowing. But, younger millennials and smartphone users prefer an ever-more diverse array of features and options, and one of these is to be able to use a favourite video as a ringtone. 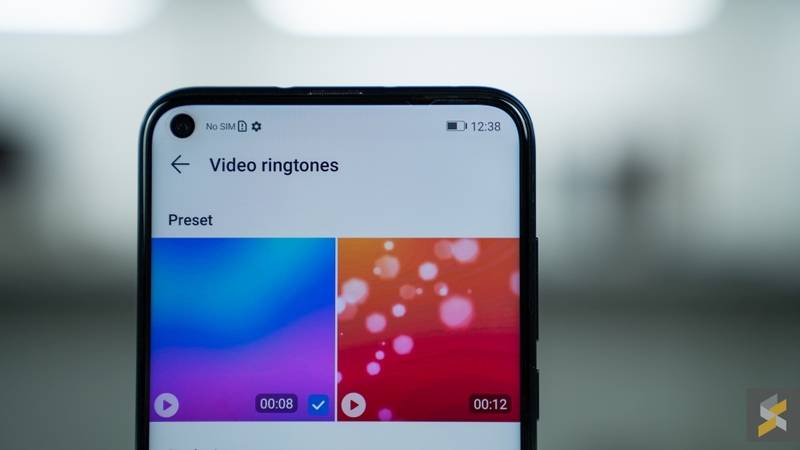 The Huawei Nova 4 has a number of pre-installed videos for ringtone customisation, but what’s even more impressive is that short videos from wildly popular app TikTok can also be downloaded for use — celebrity videos, comedies, dance-offs — the possibilities are virtually endless. 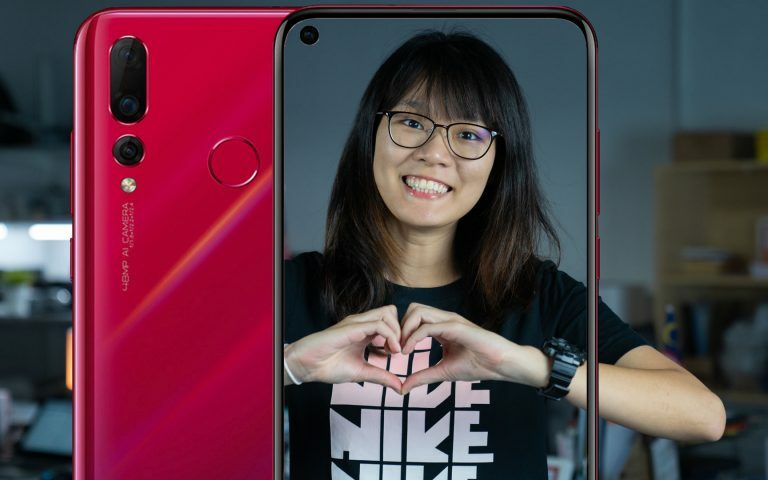 These are some of the coolest video features that Huawei’s new Nova 4 brings to the table. They cover all the major scenarios of mobile video shooting, including low-light correction, image stabilisation and other basic video quality issues, as well as some interesting upgrades which offer funny new options and features for your next video recording. Its greatest achievement is taking smartphones out of the era of mere photography, and into the video era. 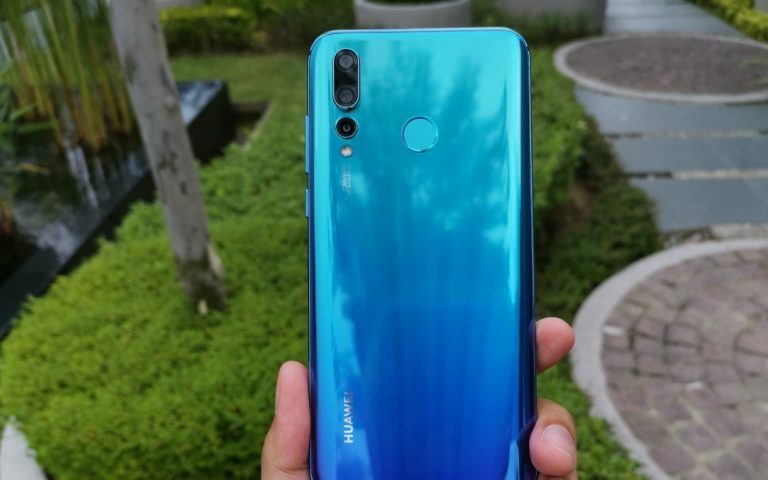 If you want to pick up the Huawei Nova 4, the smartphone will be up for pre-orders from the 8-13 of February 2019. Pre-orders will receive a free Bluetooth headset and a premium gift pack. You can pre-order this device at all Huawei Brand Stores and Huawei Official Online Stores.